We all know almonds are good for improving heart health, digestive health, and the appearance of your skin. A lesser-known fact is that they’re also a great source of magnesium and biotin; two key nutrients that help your hair grow stronger and faster. As another added bonus, the omega and protein content found in almonds can help improve your hair’s strand manageability, texture, and shine. Needless to say, they don’t call it a superfood for nothing! 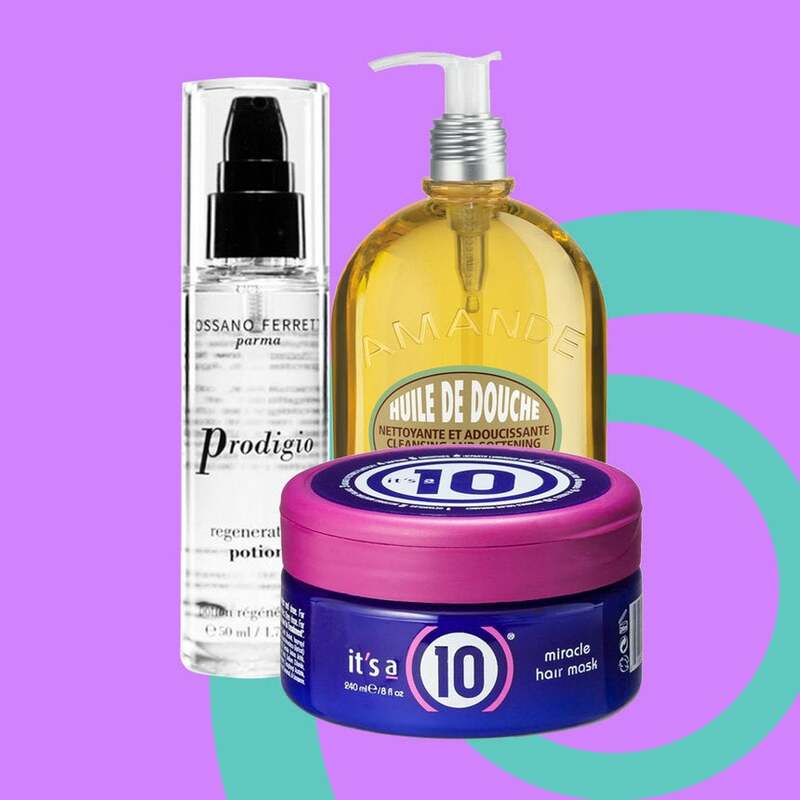 Scroll through to see which almond-infused hair products you can add to your hair routine to start reaping the many benefits of these fortifying effects. This daily leave-in supplement was designed to rescue distressed strands and support healthy hair growth. 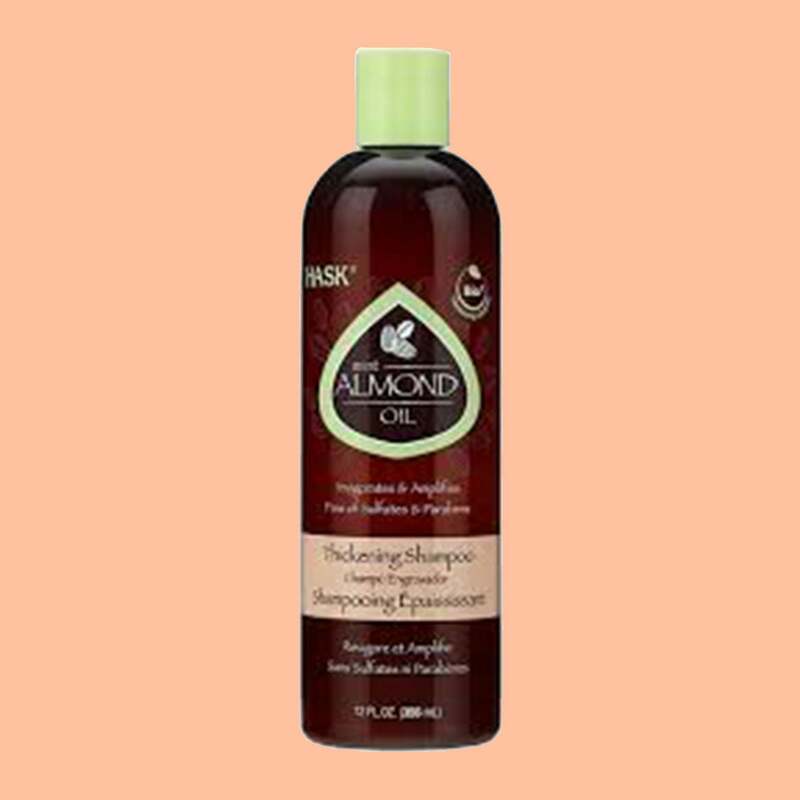 The fusion of almond and avocado oil, helps make damaged hair stronger, softer, and shinier. 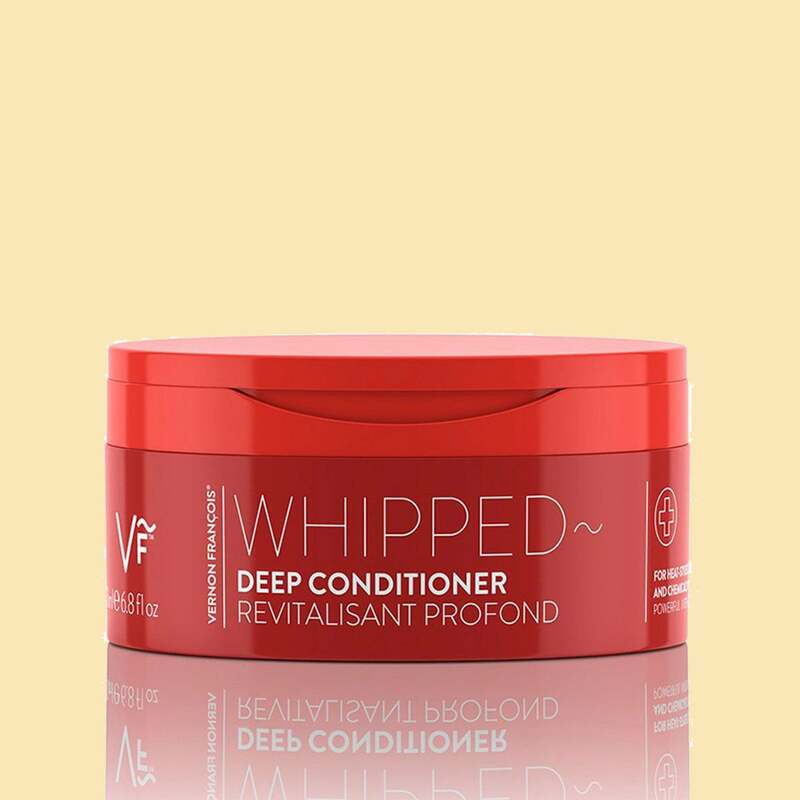 Whip stressed hair back in shape with this rich blend of antioxidants and amino acids. The cocktail includes almond oil to help strengthen and moisturize strands from root to end. 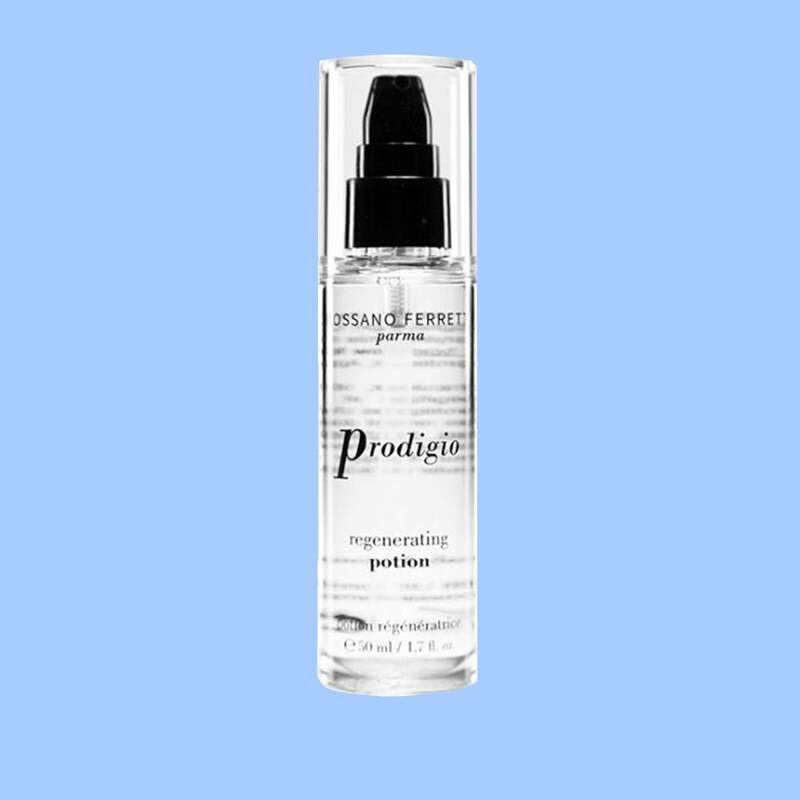 This lightweight oil binds to hair and seals the hair shaft to reduce shedding and retain length. 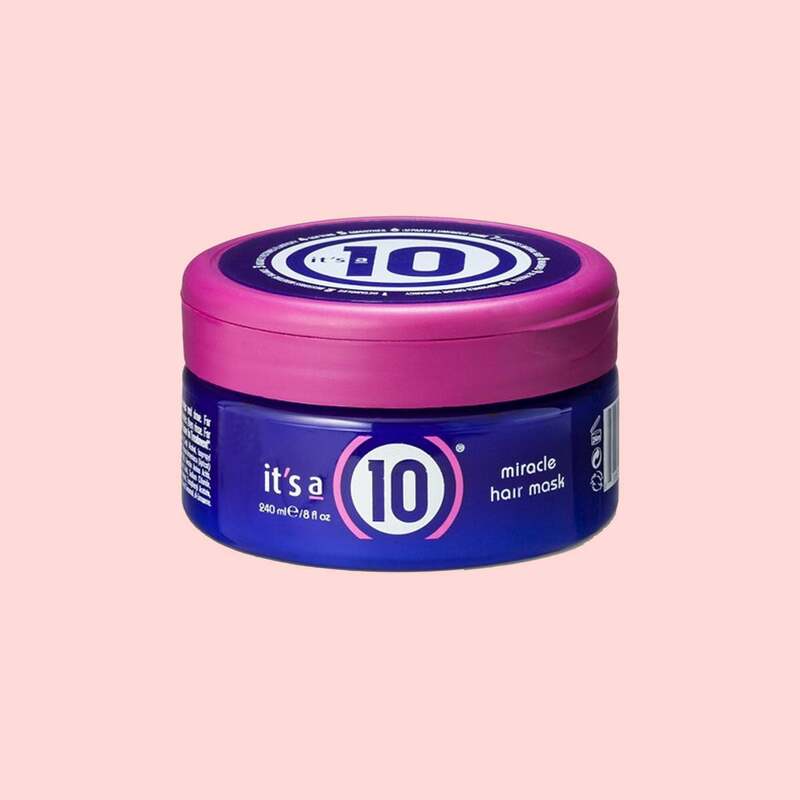 This hair mask scores a perfect 10 in the rescue and repair category. Not only does it restructure chemically damaged hair, but it also promotes healthy growth and shine by infusing hair with sweet almond oil. Say bye-bye to split ends. 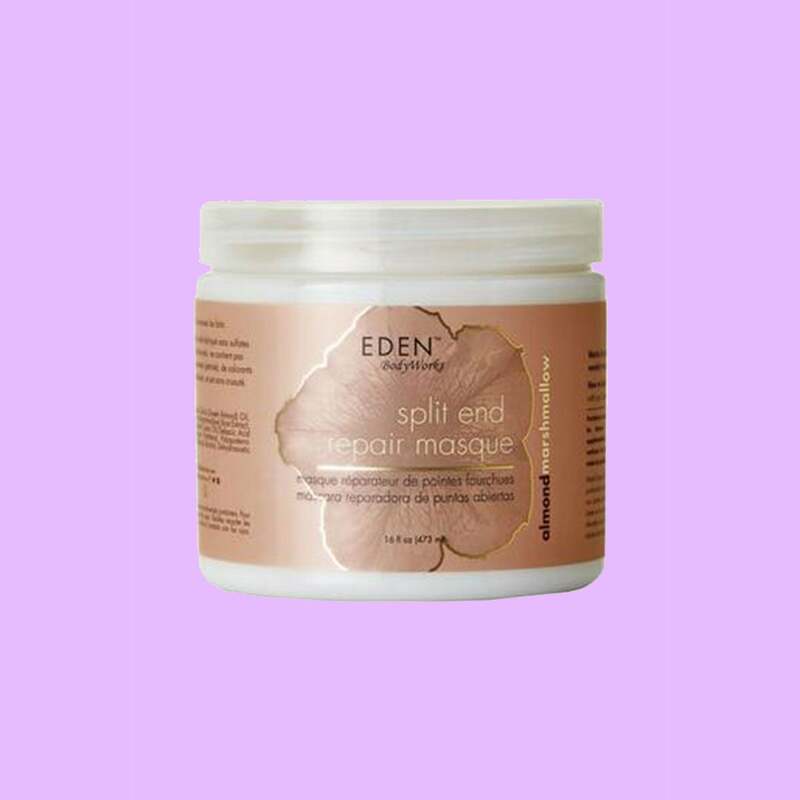 This masque strengthens, softens, and smooths hair to lessen breakage. 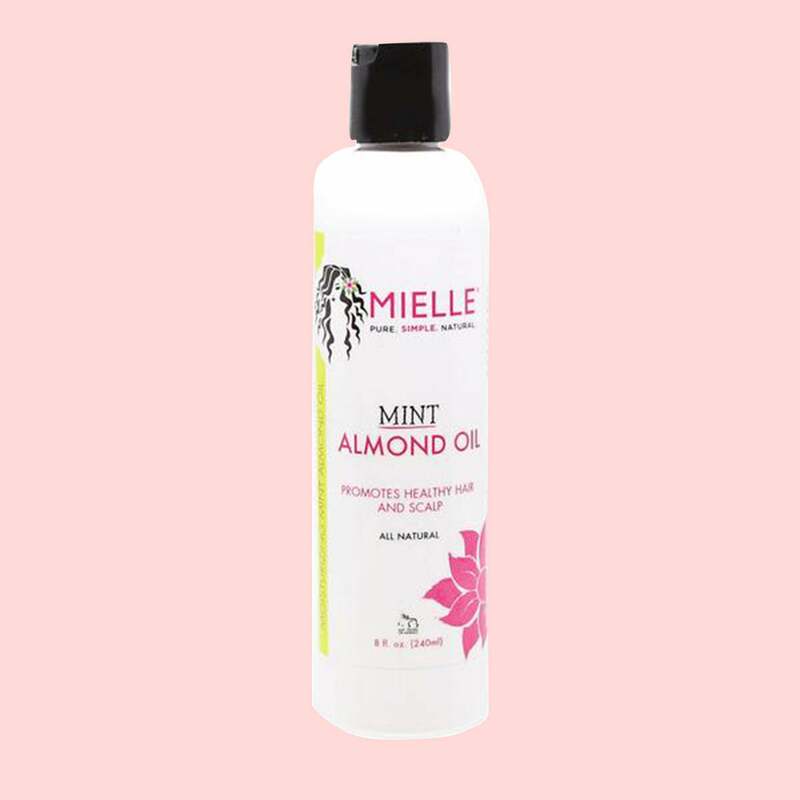 Almond’s omega 3 fatty acids coupled with vitamin E help restore lifeless locks back to life, leaving hair looking thick and full, while peppermint oil gently cleanses and invigorates the scalp. The nourishing power of almond oil is at work with this matcha butter hair mask. 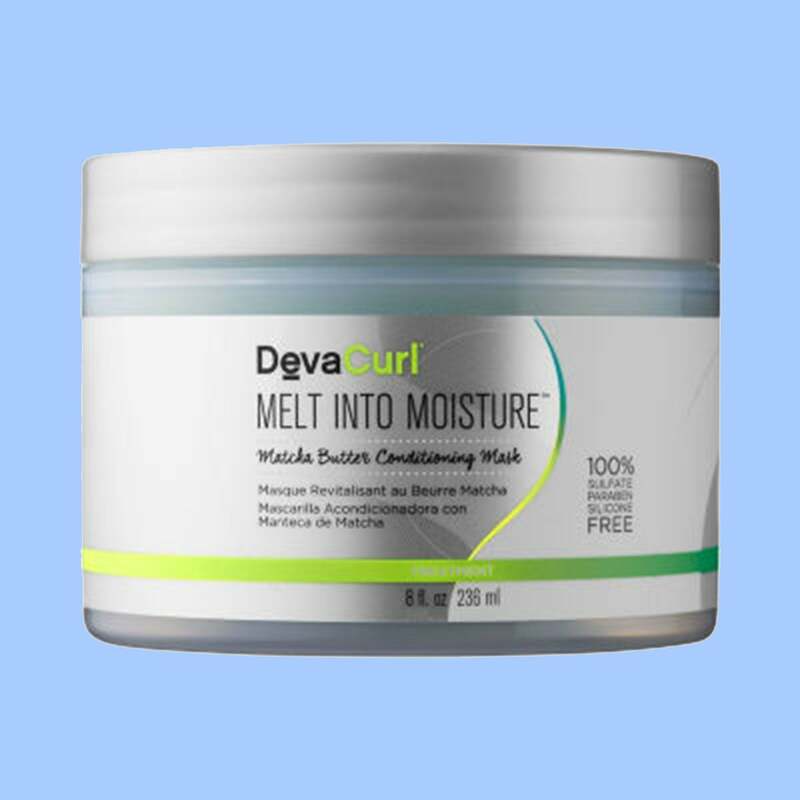 The vitamin-packed nutrient helps restore moisture, shine, and silkiness to dehydrated curls. 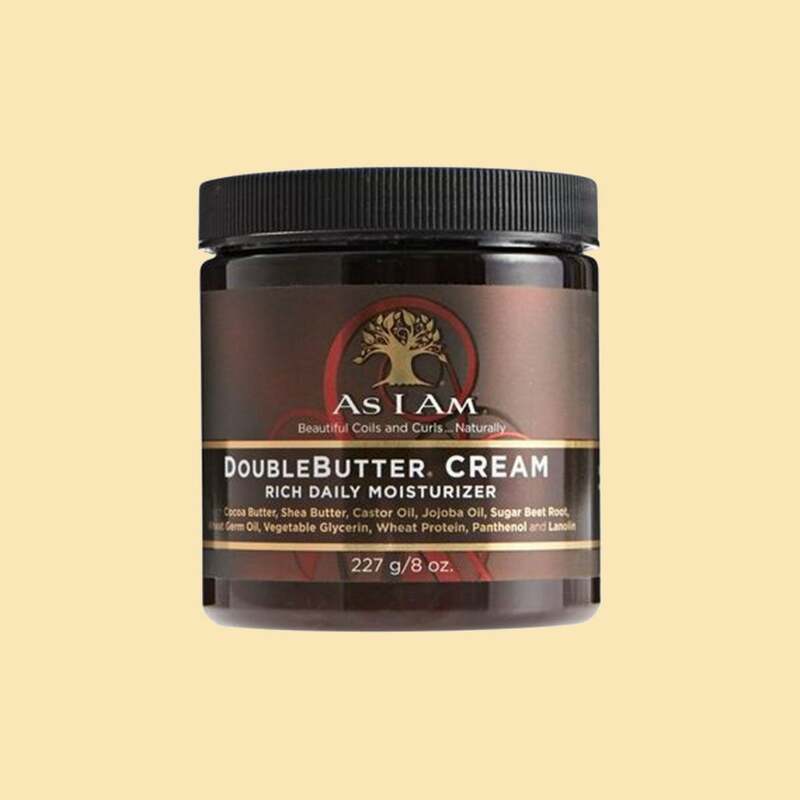 Almond oil is just one of the organic oils found in this power-packed daily moisturizer that helps repair, strengthen, and manage our curls and coils.